On arrival at Delhi APT/Railway Station you will be met, assisted and drive to Dalhoisie. Overnight stay at hotel in Dalhosie. 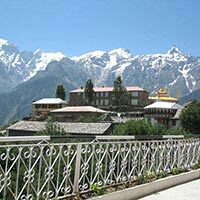 Dalhousie (2,039 m) established in 1,854 by the British governor General Lord Dalhousie. Dalhousie was first conceived as a sanitarium in 1850. After independence Prime Minister Pt. Jawaharlal Nehru visited Dalhousie in 1952 & urged the Indian army to occupy the barracks & some govt. offices were established in the town. Gradually Dalhousie started to change from a summer resort to an all the year round town. 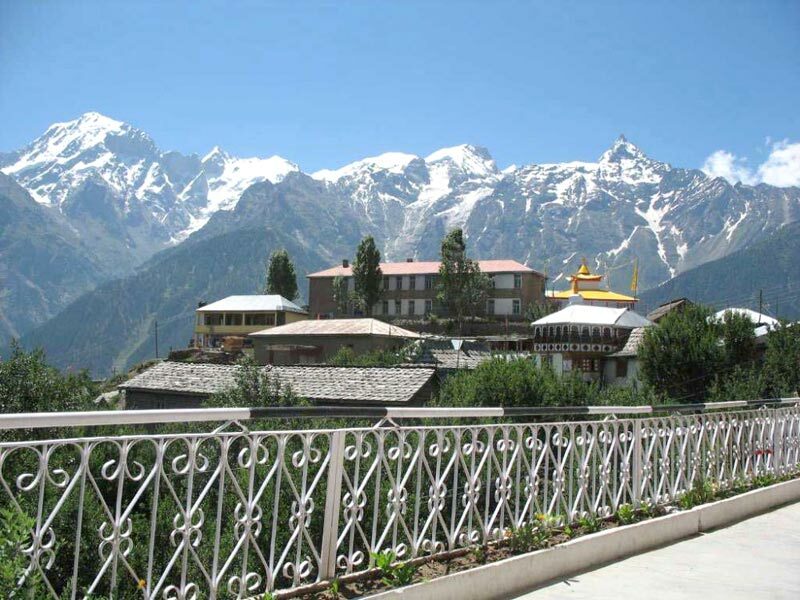 Dalhousie is one the greenest of hill stations. The most unique & fascinating aspect of Dalhousie is the long, calm & delightful walks that it offers in the lap of nature. Despite its being a heavily thronged tourist spot, Dalhousie is free of dirt & grime as well as hustle & bustle of the concrete jungle. Thick forests of pine & deodar have undoubtedly contributed in more than one way towards retaining the charm of Dalhousie. After breakfast full day sightseeing first drive to Subhash Bowli then to Khajjiar via Bakrota hills and Lakkarmandi reach Khajjiar full day excursion. Evening visit mall road overnight at hotel. 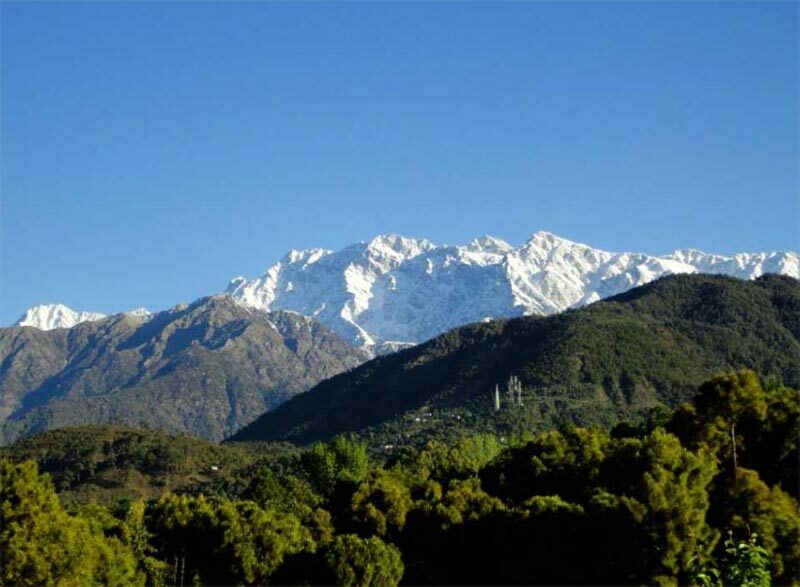 After breakfast enjoy Half Day day's excursion of Dharamshala city, visit Bhagsunag Fall around 11 km. 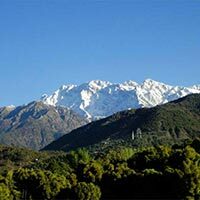 from Dharamshala town, DAL LAKE : 11 km from Dharamsala and surrounded by deodar trees this is an enchanting and serene picnic spot. Overnight stay at the Hotel. In the morning after breakfast leave for Delhi, drop at Delhi Railway Station to catch the train.